Printing Matter exhibition – Technical Museum sat. 3/23 2019 4pm. 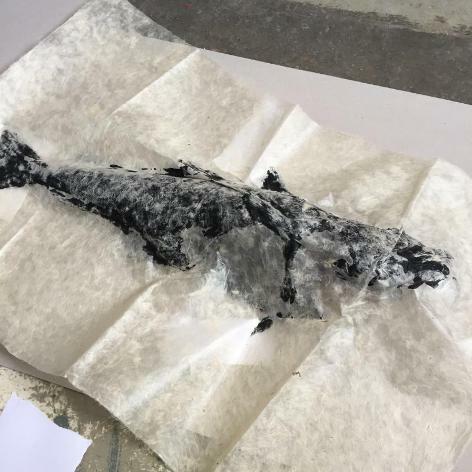 Saturday March 23, 16:00 – 18:00, Technical Museum of East Iceland, Seyðisfjörður. 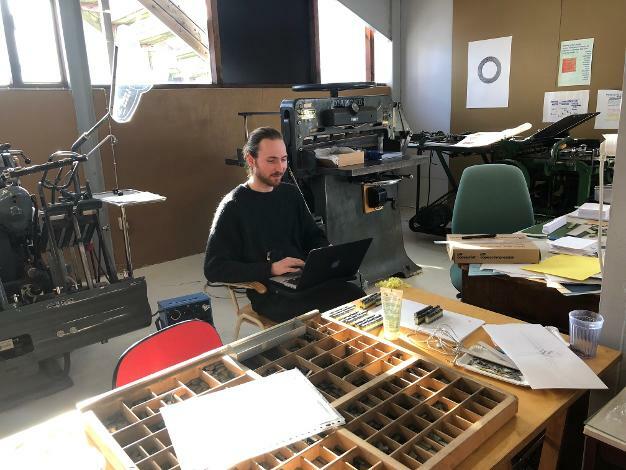 On Saturday, March 23, seven artists will present the results of their participation in Printing Matter, a thematic residency organised by Skaftfell in collaboration with the Technical Museum of East Iceland. Skaftfell’s thematic residencies are designed as platforms for knowledge exchange, dialogue, and collaboration between participants. For the past three weeks, this fourth edition of Printing Matter has brought together a group of artists from around the world. Under the guidance of Åse Eg Jørgensen, and assisted by Piotr Kolakowski, they have explored the field of artist bookmaking, traditional and experimental printing methods, and techniques for producing print series and multiples. 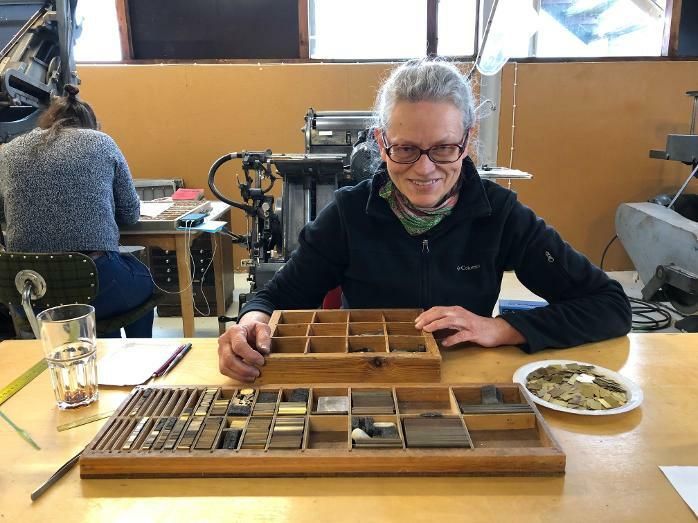 They have worked on historic printing machines that were once owned by the artist Dieter Roth, and are now located in the Technical Museum of East Iceland. 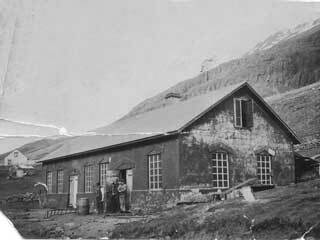 Other work stations have been the silk screen facilities at Öldugata Frumkvöðlasetur, and the Skaftfell studio above the gallery.